Laser Therapy and Great Results! Good results with the laser! I experimented with the laser therapy and light donation with great results. 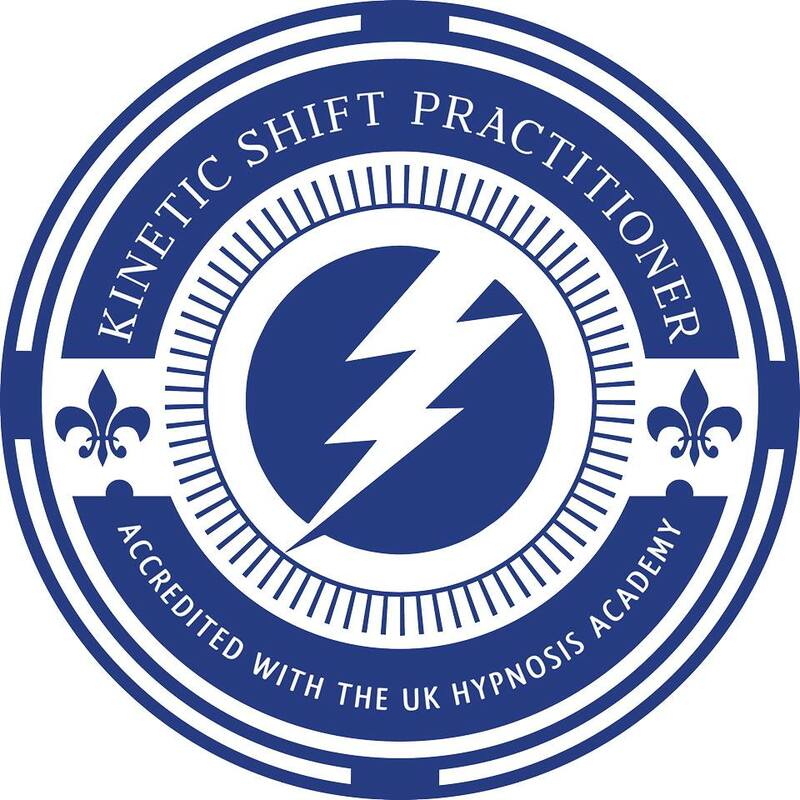 Having been diagnosed recently with an old issue along side NLP and Hypnosis that I use with my clients in Manchester and London. I was pleased to learn at hospital today that they could find no trace of it. I’m going to continue to experiment using light over the tailbone to ensure it’s pushed out of the body. An experimental use with the hand held unit that contains red light, infrared light and violet diodes I tried different settings and for different time periods. I then muscle tested to ascertain the best method, frequency and time period so as to avoid discomfort and detox but to still retain efficacy. Using CAFL frequencies. I can programme directly into the laser. Then using the violet light probe over the liver to promote enzymes that break down the proteins that made up the host problem, I also used nutrition containing sulphur to start a fast liver detox. The laser helps the body release nitric oxide which really aided elimination. Needless to say its a brilliant piece of kit and works! I have recently started using the CAFL frequencies on clients with surprisingly positive results. Here’s a great story about light therapy and the triumph of a young boy who was diagnosed with cancer and his family sought natural therapies to help beat it. He was given months to live…he’s now a healthy young 12 year old boy. By Diane| 2016-05-04T12:33:11+00:00 November 26th, 2013|Uncategorized|Comments Off on Laser Therapy and Great Results!